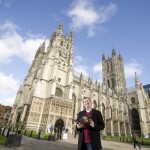 Martyn has just completed a wonderful book for your people – A Young Person’s Guide to Canterbury. 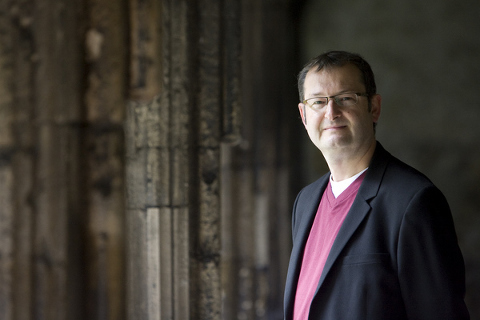 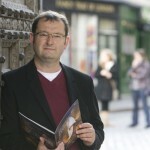 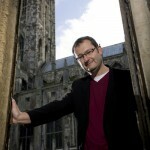 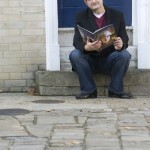 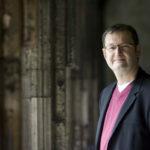 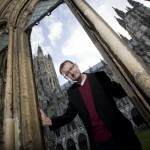 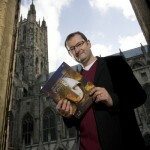 Martyn is director of Impact PR and produced the guide with support from Whitefriars in Canterbury. 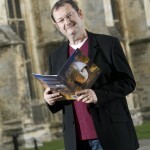 For every book sold £1.00 goes to Demelza House hospice.